Your carpet will be pre-treated so that dirt, oils, spots, and spills will begin lifting and breaking up before extraction. 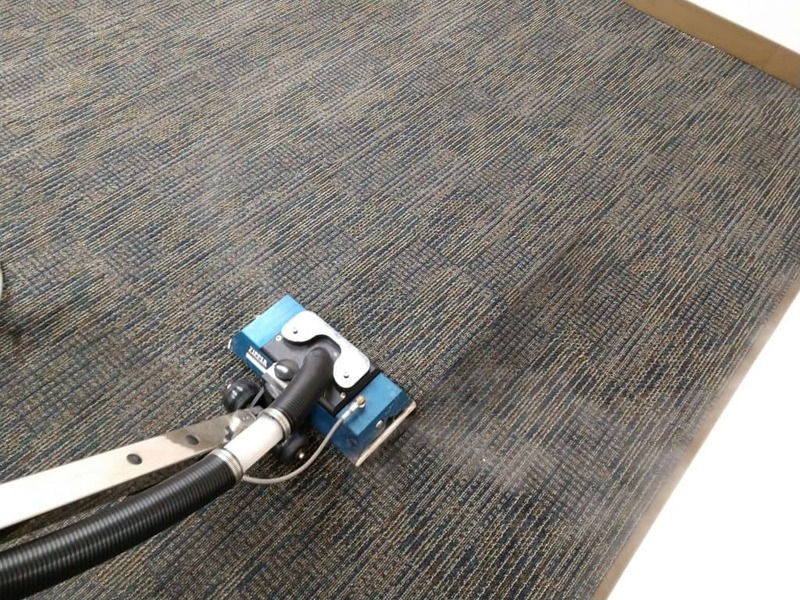 If it is needed, spots, stains, and traffic lanes will be specially treated and pre-scrubbed with a carpet scrubbing machine. Then hot water extraction will remove the dirt, oil, spot, spills, and stains, leaving your carpet fresh, clean, and healthy. The staff of Tru-Klean Carpet and Upholstery Care understand just how important it is to have a clean and healthy environment for your customers and your personnel. That’s why we have put together the very best equipment, personnel, and techniques to provide you with clean, fresh, and healthy carpet providing an all around healthier indoor environment. We offer free estimates and on site demonstrations, which provide you with an exact quotation of the total cleaning cost and the opportunity to see first hand how clean, fresh, and like new your carpet can be. Cleaning your upholstery is important! 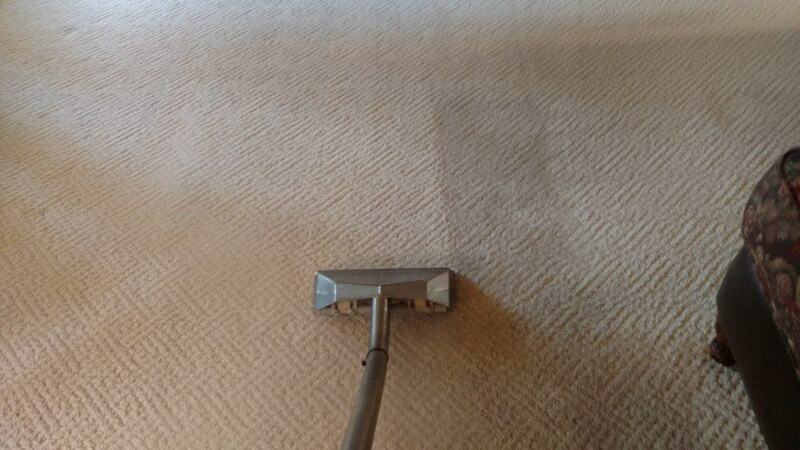 Whether it’s in your home or business you want your furniture to be clean and to look great. Your furniture will look and feel better and be healthier when it is professionally cleaned. Your upholstery will be pre-treated so that dirt, oils, spots, and spills will begin lifting and breaking up before extraction. Then hot water extraction will clean, freshen, and revive the fabric leaving your upholstery looking inviting and like new. We will clean your tile & grout with highly pressurized hot water with complete control that will get maximum soil removal and maximum stain removal without leaving any sticky residues behind. Our top quality cleaning products will go to work on your floor, then our truck-mounted hot water extraction rinsing will blast away the dissolved dirt, grease, and spots! After your tile & grout has been professionally cleaned, it is very important to seal your grout lines. 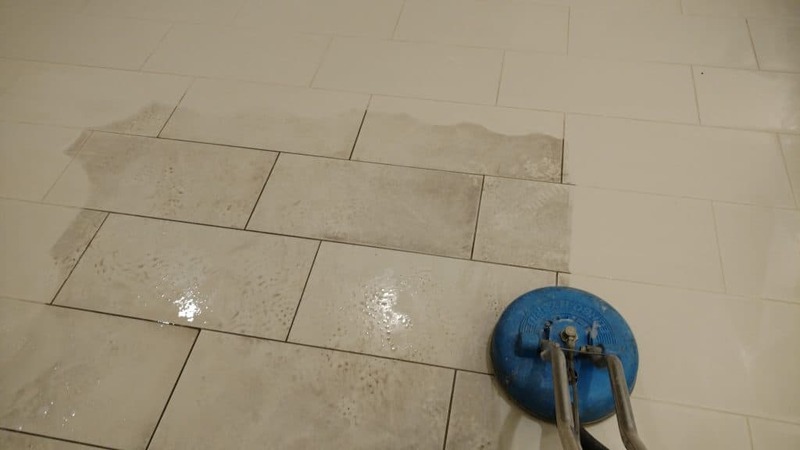 Proper sealing with high quality impregnating sealer will create an invisible barrier to reduce dirt, oil, and spill penetration protecting your grout.